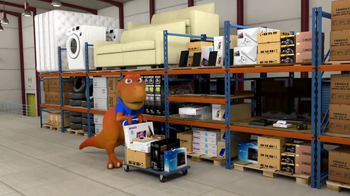 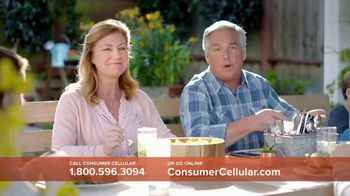 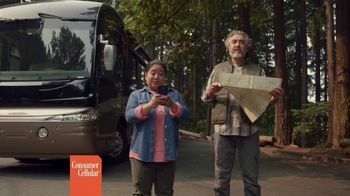 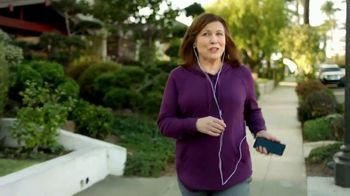 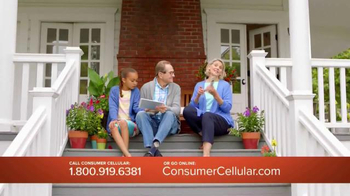 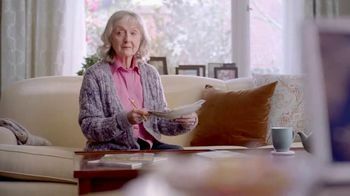 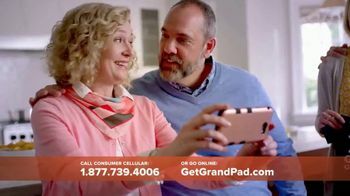 Consumer Cellar recognizes that using smart phones and tablets doesn't come naturally to everyone and older generations may find themselves feeling isolated. 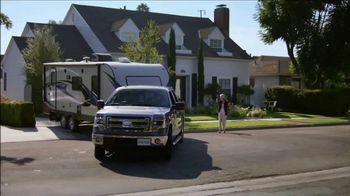 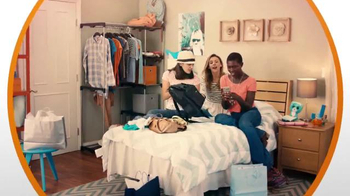 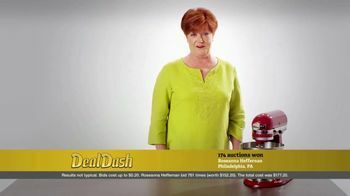 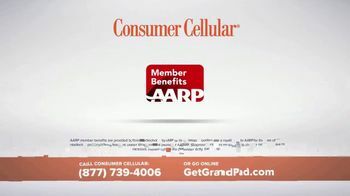 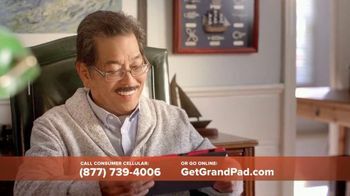 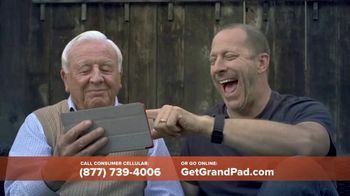 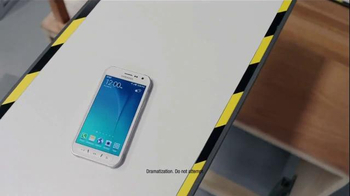 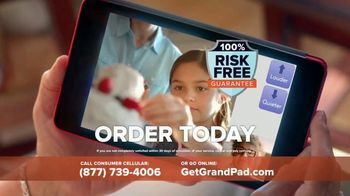 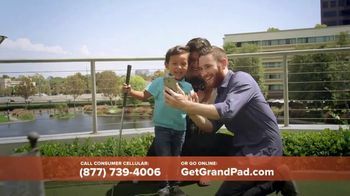 The communications company wants to change that with its GrandPad. 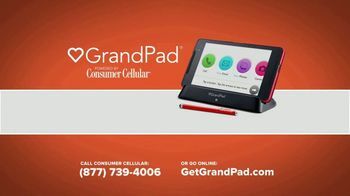 The tablet can help the elderly stay in touch with video calling, share photos and send emails. 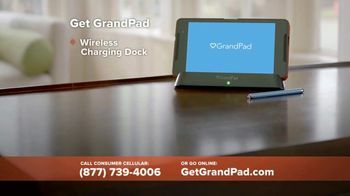 For a limited time, you can get the first month free plus free shipping when you sign up.